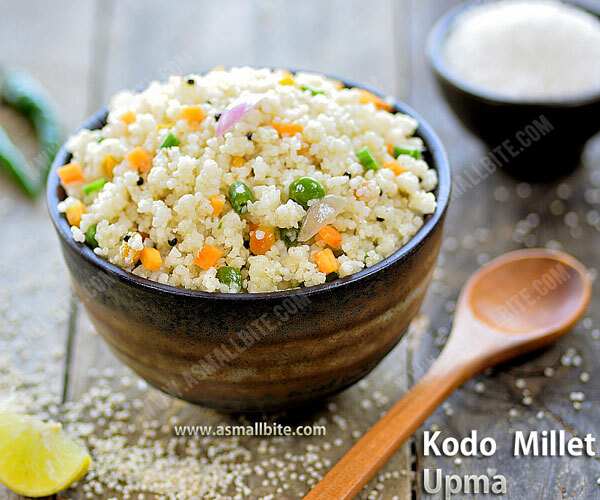 After all the festive celebrations and high calorie food intake, today I am sharing an easy kodo millet upma recipe. 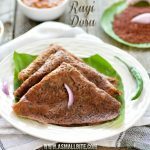 It is named as Varagu in Tamil, Arikelu in Telugu, Kodra in Hindi and Harka in Kannada. 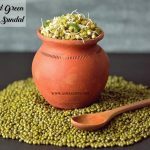 The health benefits of this millet is numerous and it was used in India 3000 years ago. 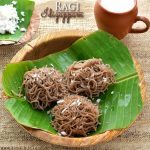 It is very high in protein, fibre, it has low fat, so helps in weight loss and it is gluten free also. 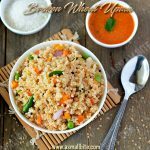 For busy mornings, this varagu arisi upma recipe can be prepared plain also without any veggies and a spoonful of sugar is enough to enjoy your breakfast. But it tastes too good with coconut chutney, tiffin sambar and onion chutney. 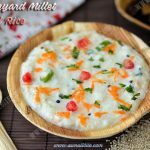 Checkout my other Kichadi recipes…..
1. Rinse millet well 2 to 3 times and soak in water for 5 minutes. Chop onion lengthwise, slit green chilli, crush ginger and other veggies finely. 2. Drain the water completely from the millets and keep aside. Heat oil in a pan, add mustard seeds and let it splutter. Then add urad dal and channa dal. 3. Add hing, green chilli, ginger, curry leaves and saute till the raw smell in the ginger leaves. 4. Add onion and saute till it turns transparent. Now add the chopped veggies and saute for a while in low flame. 5. Pour water, add required salt and cook the veggies for 2 to 3 minutes in low flame. The veggies should retain it’s crunchiness and don’t make it mushy. 6. Once the water starts roll boiling, add millet very slowly and mix well. Millet absorbs the water quickly, keep 1/2 cup of hot water by side, if the water is absorbed quickly, add little more. Cook covered for 5 to 6 minutes in very low flame. Stir in the middle now and then. 7. Switch off flame and if preferred squeeze lemon juice on top and give a quick mix. 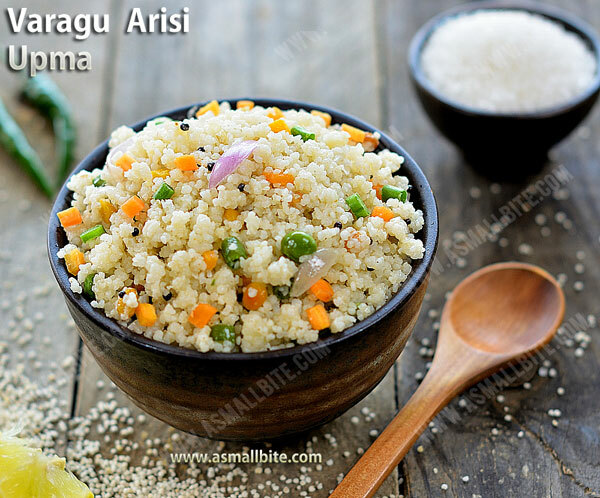 Serve this varagu arisi upma with kara chutney. 1. Don’t skip ginger, as it lends nice flavour and helps in digestion. 2. Ginger paste can also be used, as it doesn’t get stuck in mouth while eating. 3. Adjust chilli as per spiciness preferred for this kodo millet upma recipe. 4. 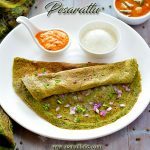 Veggies choice is purely optional, potato, carrot, beans, peas, beetroot etc can also be used. 5. 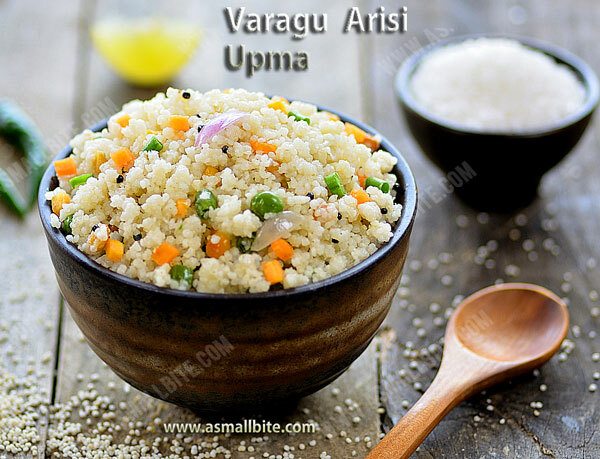 This varagu arisi upma recipe can be prepared plain without any veggies also. 7. Don’t reduce the water quantity mentioned, as millet absorbs the water quickly. Also keep 1/2 cup of hot water by side, if needed you can add it. 8. 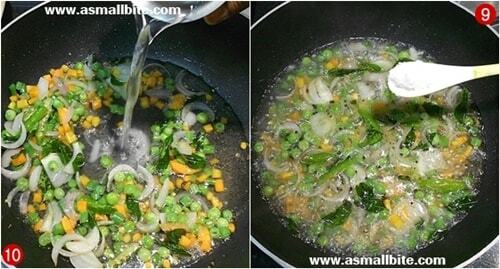 Always ensure the water is roll boiling, before adding the millet otherwise it wont get cooked. 9. Cook covered in low flame to get the softness in the upma. 10. Addition of lemon juice adds more taste to the upma. But don’t use both tomato and lemon juice at the same time. 11. Other millets like foxtail millet, little millet, barnyard millet, proso millet can also be used. I haven’t had this kodo upma before, but it looks divine. Can’t wait to try this.